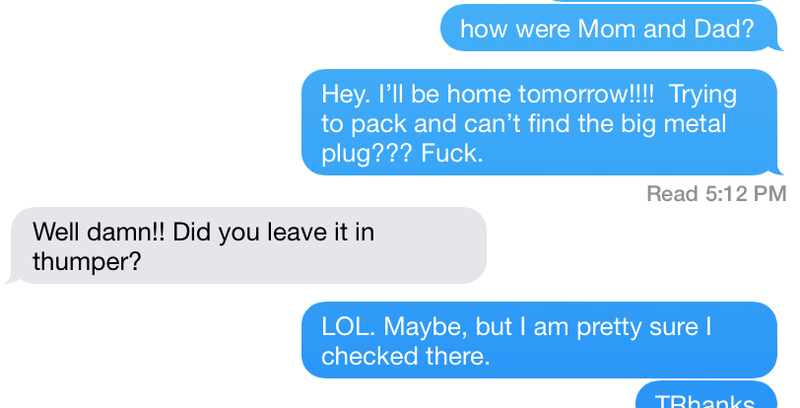 Here’s a little text exchange between me and Axel this afternoon. I so love this new degree of openness and happiness. *laugh* He’s a funny man! Hot!